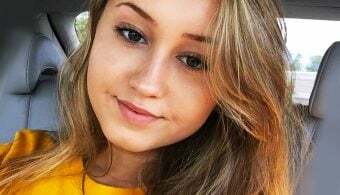 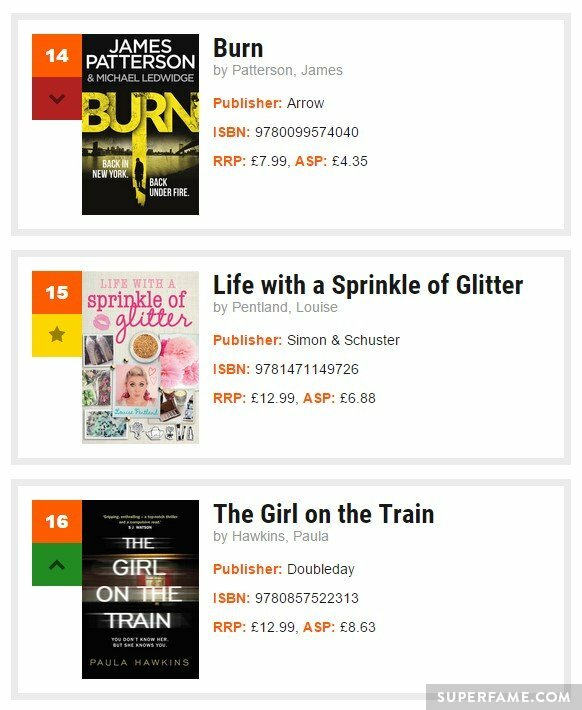 SprinkleOfGlitter has moved 7,379 units of her new debut book Life with a Sprinkle of Glitter in the tracking week ending July 4th, for a total of 7,422, according to The Bookseller and Nielsen Bookscan UK. 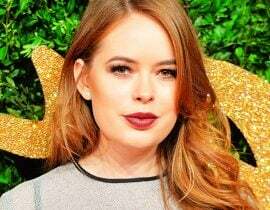 In comparison, friend Tanya Burr debuted with 15,117 units for Love, Tanya. 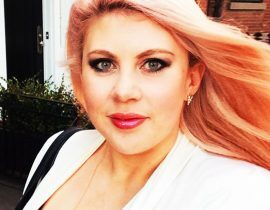 Louise’s numbers were enough to secure a #15 placing on The Official UK Top 50 for her debut week. 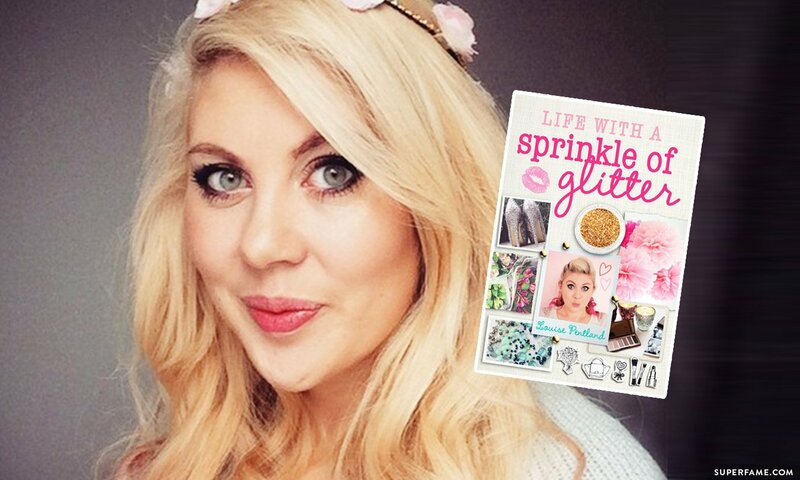 Although Louise Pentland is celebrating her #1 placing on Twitter, she did not mention that she is actually referring to the lower-competition “Hardback Non-Fiction” category. 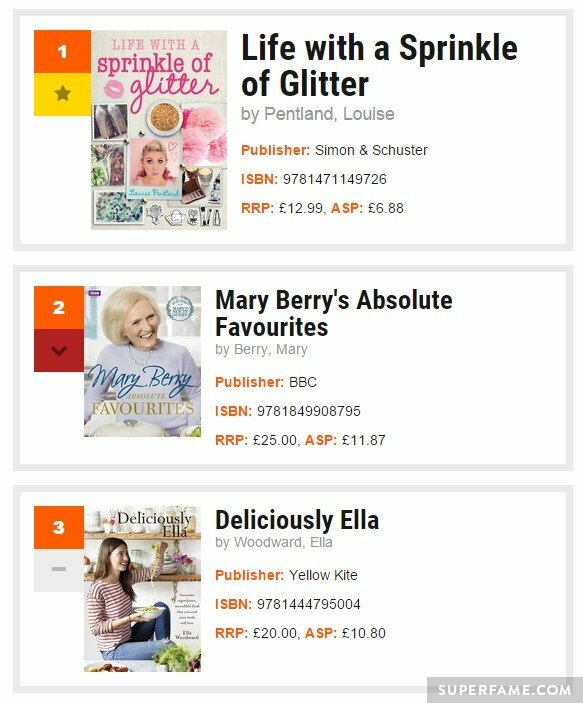 On this lower competition chart, her main competition was a 5-month old book released in February (Mary Berry’s Absolute Favourites), which moved 6,702 units last week for a #2 placing. 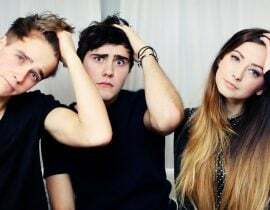 Deliciously Ella, released 6 months ago in January, moved 3,094 units for a #3 spot in this category. 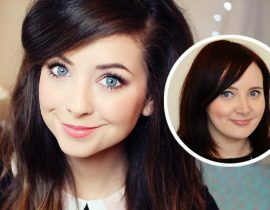 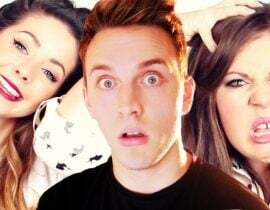 Louise Pentland Has a Secret NEW Boyfriend! 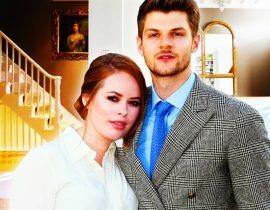 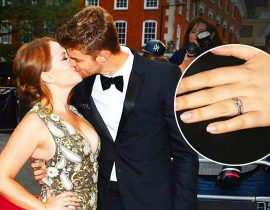 You Won’t Believe Why Tanya Burr’s Behind Made Headlines!